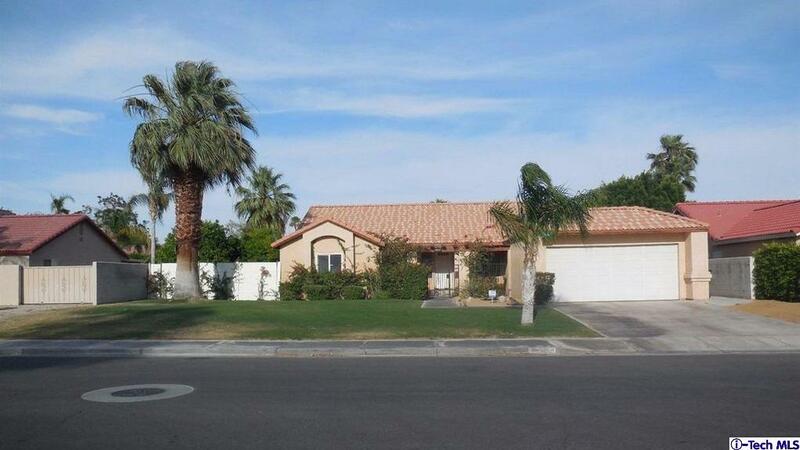 Priced to sell at $249K - Primary or Vacation Home or Rental/Investment Property. Situated in desirable Cathedral Cove neighborhood, conveniently located walking distance from downtown, theaters, City Hall, shopping and restaurants and approx. 1km from the New (construction has begun) Native Gaming Casino. The neighborhood continues to be revitalized and the City of Cathedral City has funded, and construction has also begun, on the Coachella Valley Repertory Theatre Playhouse which is also a short walking distance. 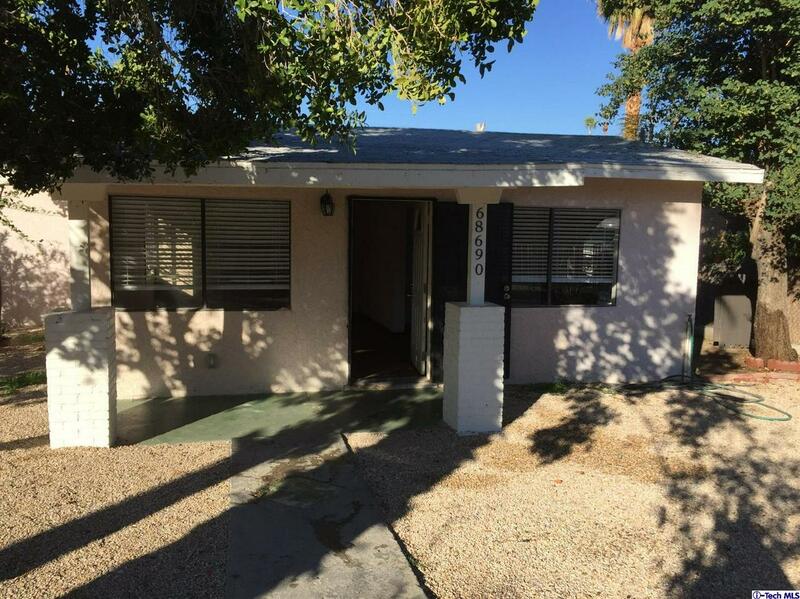 This newly remodeled SFR consists of 2 bedrooms and 1 bathroom with Central Heat and Air and an oversized front and backyard with room for an RV and several vehicle parking. It's also a perfect space to build a pool. Enjoy unobstructed mountain and sunset views from the front and private back yard! Property is currently rented for $975/Month and Market rents are estimated to be at $1,300/month. Market Projections also Forecast a 5% -7% Increase in home values in the upcoming year in the 92234 Zip Code. Courtesy of: Paul Kurdian / Lucent Real Estate Inc.